Oh this was great fun, just a typical crazy, funny Buster Keaton movie, with a fantastic cast. First of course is the always funny Buster Keaton, then you got Reginald Denny, he is always great, he’s been is some of my favorite movies like “Kiki” and “Madam Satan”. 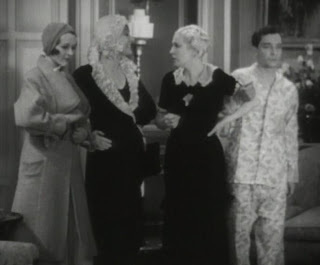 Then throw in the funny and beautiful Sally Eilers, Joan Peers, Dorothy Christy and of course Natalie Moorhead. Natalie has a small part, as one of the women supposedly in love with Buster Keaton. 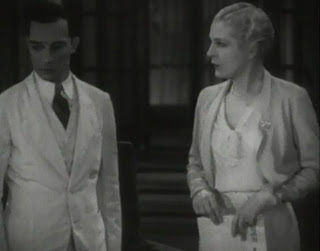 The basic plot is Reginald Denny and Sally Eilers want to get married but they can’t until Sally’s older sister(Dorothy Christy) gets married, Reginald finds this shy guy(Buster) and tries to make him out to be this great ladies man, and Dorothy quickly falls for him. 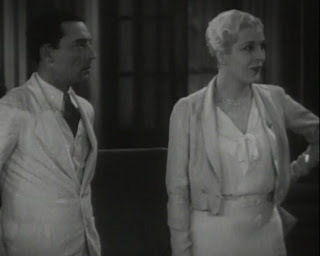 Natalie comes into the picture after reading the lies in the papers saying her and Buster were seen together at a club, and to prove Buster is not the guy Dorothy thinks he is. All kinds of typical Buster Keaton stuff happens, a lot of fun slap stick stuff, just an all out riot. I love the scene in the hotel room where after Buster gets lessons on how to make love to a women, he tries it out on every woman who comes into the room, great stuff! Be sure to check this movie out, you won’t stop laughing for a minute.